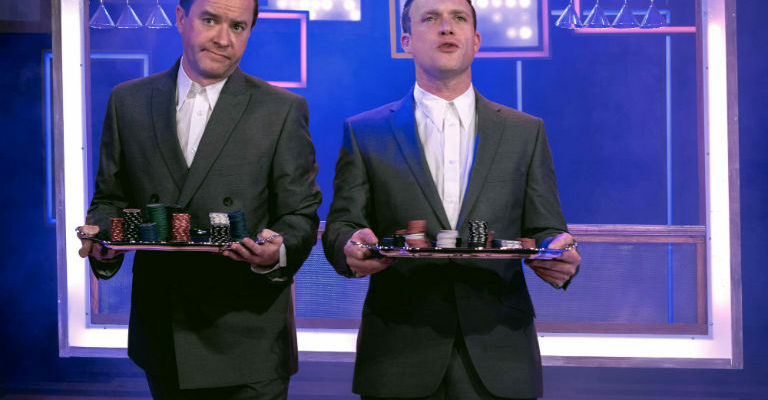 PREVIEW: SHOWING THIS JANUARY FOR ONE NIGHT ONLY AT SUNDERLAND EMPIRE! Next month Sunderland Empire has as a mix of one-night showstoppers that are set to take the stage by storm. 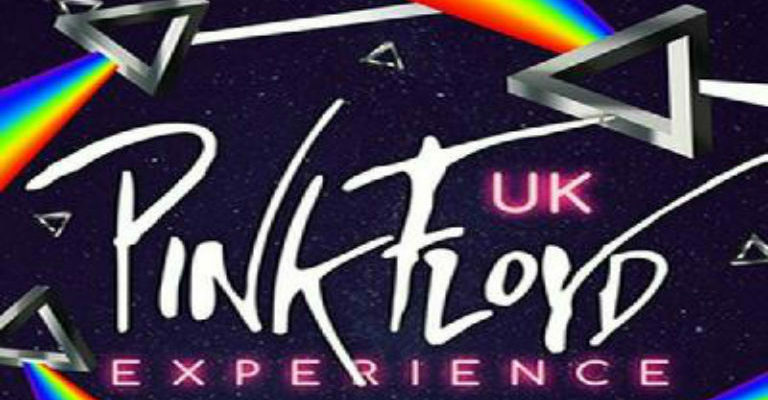 First up and featuring eight top-flight musicians and a world-class crew, UK Pink Floyd Experience (Saturday 12 January) is a concert-based production which authentically recreates the atmosphere of a Pink Floyd live performance. With over 50 years of hits by this legendary band, the highly acclaimed show also features over two hours of songs from both iconic albums Dark Side Of The Moon and Animals as well as Wish You Were Here, Shine On You Crazy Diamond, Another Brick In The Wall and Comfortably Numb. With outstanding musicianship, superb vocals, and incredible production including impressive video projection on a large circular screen and a stunning light show this spellbinding concert is a true celebration of all things Floyd and appeals to fans of all ages. The Johnny Cash Roadshow (Monday 21 January) is the only show to be endorsed by the Cash family and is back on top form with a brand new production. Award winning front man, Clive John, dedicates this year to a 50th anniversary tour of the legendary San Quentin State Prison recordings. Alongside Clive is Cash’s iconic wife June Carter played by Emily Heighway, a world class band (Spirit band) and the JCR horns. Songs from the San Quentin live album will be performed, alongside all the hits and favourite songs that we all know and love, including Ring of Fire, Walk the Line. With full video projection, The Johnny Cash Roadshow is simply the biggest and best celebration of Johnny Cash in the world today. Next up The Sensational 60’s Experience (Thursday 24 January) returns with a brand new production for 2019 and bringing a three hour 60’s spectacular of pure nostalgia. The show with the definite feel good factor will transport you back to that magical decade that was the 1960’s. Starring Mike Pender (Original voice of The Searchers) Chris Farlowe, Herman’s Hermits, The Swinging Blue Jeans, New Amen Corner and The Dakotas and The Fourmost. Hits include Needles and Pins, Out Of Time, I’m Into Something Good, Hippy Hippy Shake, Bend Me Shape Me, Little Children, A Little Lovin, plus many more. Celebrating the music of the world’s greatest rock and roll band, The Rolling Stones Story (Saturday 26 January) hits the road featuring all the classic hits of the world’s most influential rock n’ roll band, allowing the audience to experience their incredible journey. It’s London…1962… and one of the most successful and critically acclaimed rock bands of all time is born. The Rolling Stones are rock and roll, an institution, pure and simple. At the forefront of a cultural revolution, they transformed rock music. Their guitar riffs are the basis of all rock n roll, by 1963 the time was right, Mick’s lips, Mick’s hips, Keith and Brian’s pulsating groove and The Rolling Stones were fanning the flames of rebellion. The Rolling Stones Story is fast becoming a firm favourite and the most authentic tribute to Mick and the boys on the UK theatre scene today. This is a must see show for all lovers of rock ‘n roll. Some c’mon, Let’s Spend The Night Together!